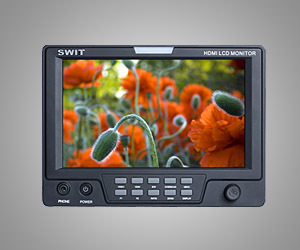 S-1071C is a 7-inch on-camera monitor. It has high resolution of 1024X600, H/V 160/160 viewing angle and 1:900 contrast. The S-1071C has front & rear dual TALLY light, Canon DSLR scale zoom-in, video flip, customer editable video title, and safety mark display. S-1071C accepts 1 HDMI, 1 Composite video, 1 stereo audio input, and has 1 Composite video loop through output. S-1071C has a 4-pin XLR 12V DC connector; V-mount, Gold mount, and quick release DV battery mount options. 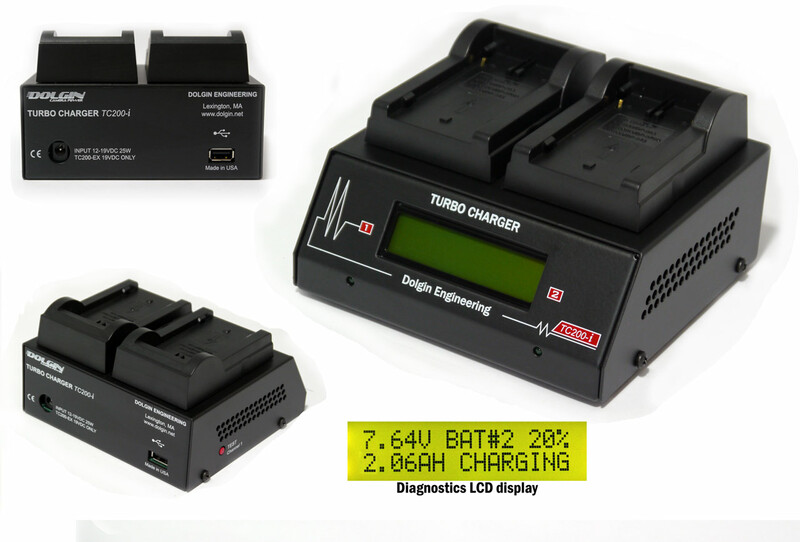 *S-7001 series DV battery mount is quick released and interchangeable with each other.